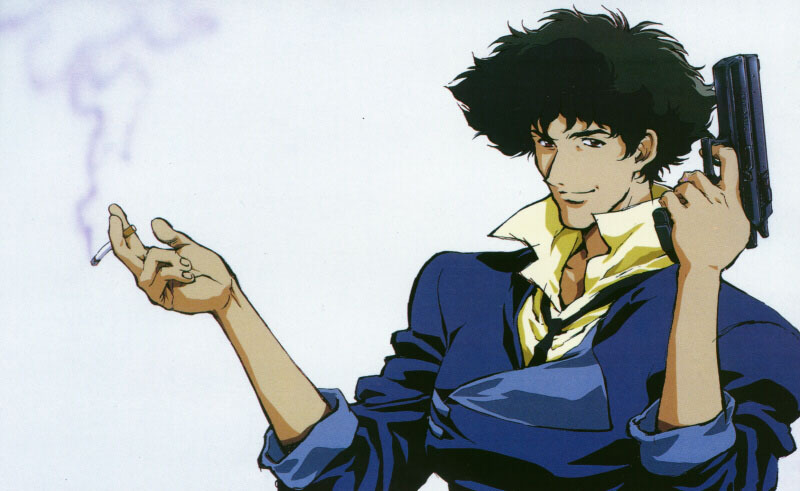 Hollywood Reporter reports that 2011 will bring us a Cowboy Bebop live-action movie, with Keanu Reeves as Spike Spiegel the bounty hunter. Let me pause while the anime nerds scream. Now, if Keanu channels his old Ted “Theodore” Logan and My Own Private Idaho energy, and takes a shitload of Jeet Kune Do lessons, this could work. I’m actually more concerned about his fighting skills than his acting chops for this one. He at least looks the part, being a lanky black-haired chain smoker. The good news is they have the original director Shinichiro Watanabe on board as associate producer. Hopefully they’ll realize the music was an important part of the show and bring the Seatbelts along for the soundtrack. The show was one of the best written series I’ve seen, animated or not; weaving story and character arcs among single throw-away episodes with homages to everything from blaxploitation films, spaghetti Westerns, film noir and the French new wave. 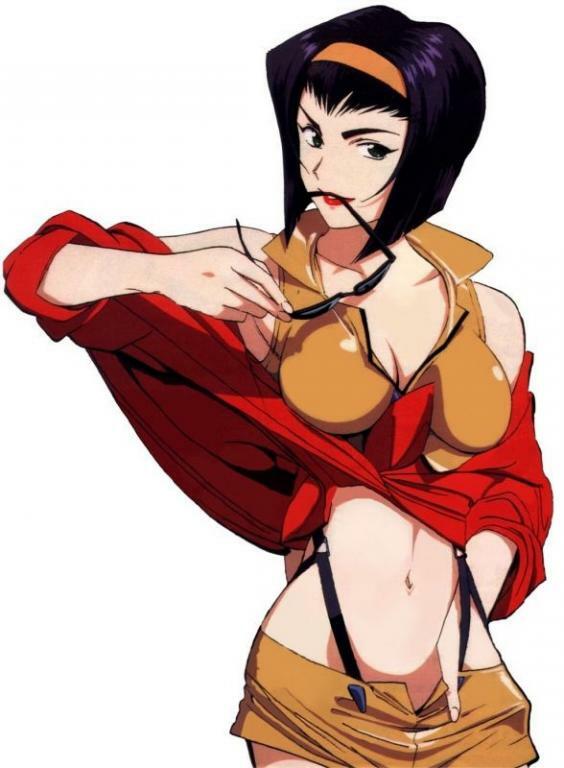 If you watch one animated series from Japan, this would be my suggestion. 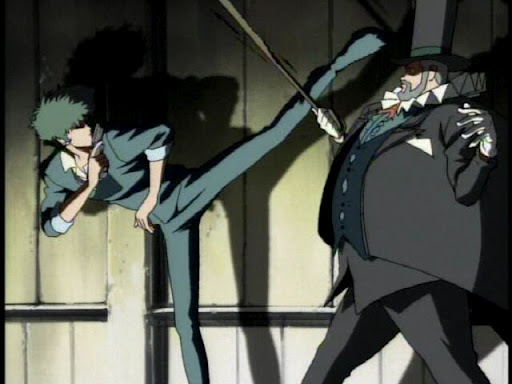 It can make a great movie- and did, with the animated feature Cowboy Bebop: Knockin’ on Heaven’s Door, which even made it to theaters stateside. A live-action remake of that wouldn’t be the worst idea, but hopefully they’ll give us something fresh. Maybe Keanu can kickstart a new franchise. As far as Faye goes, I would love to see Arrielle Kebbel play the part. It sounds like an odd idea but I think it would work very well.Also, just based on looks, I think Jena Malone could pull it off too.